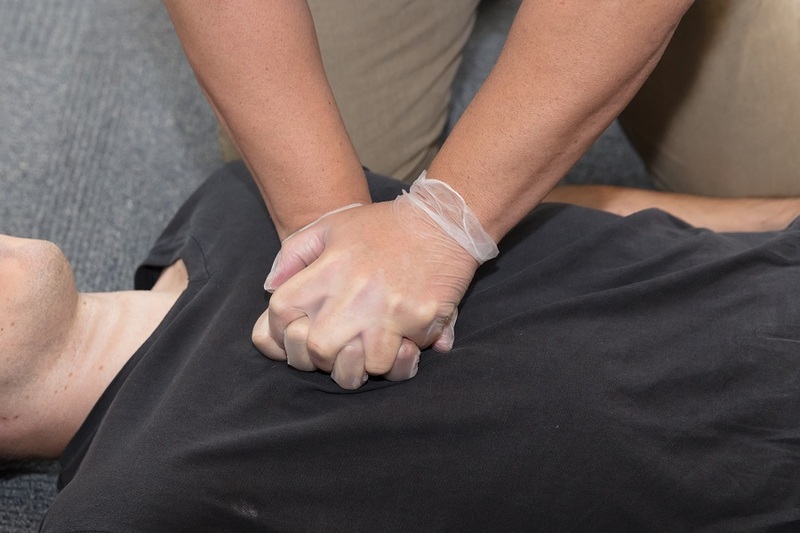 The immediate delivery of CPR by a doctor helps save a life. A retired doctor was recognized for helping save the life of a stranger after a shooting incident occurred in downtown Vancouver. Cliff Chase, a former emergency room doctor was shopping in Yaletown when Gerald Battersby opened fire. Battersby shot his former landlord and employer in broad daylight, hitting his target in the chest at point-blank range. The delivery of the appropriate first aid measures can save a life. Chase saw the victim, Paul Dragan, lying on the pavement and quickly acted. It was simply a reflex and becomes a part of what you do he stated. He did what he could and did not take any credit for it. He stopped the bystanders from performing CPR stating that pumping Dragan’s heart would only make things worse. Instead, Chase helped him breathe and utilized a towel from a nearby coffee shop to stop the bleeding. Upon the arrival of the paramedics, he briefed them on Dragan’s condition so they could continue the life-saving efforts he had started. Chase did not think that he would survive since he was bleeding out and pale. Luckily, Dragan survived the ordeal, largely due to the efforts of the doctor who happened to be in the right place at the right time. The delivery of the appropriate first aid measures can save a life. You can enroll in a first aid course to learn more about the life-saving measures that can save a life during emergencies.